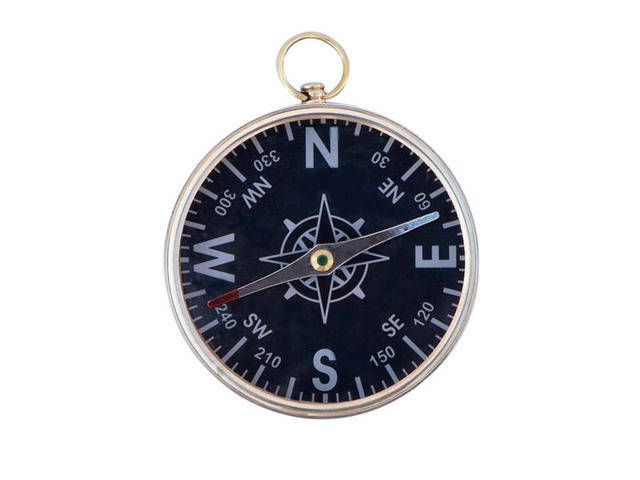 Solid Brass Admiral's Black Faced Compass 4"
Hampton Nautical is proud to present this classically styled admiral’s compass. 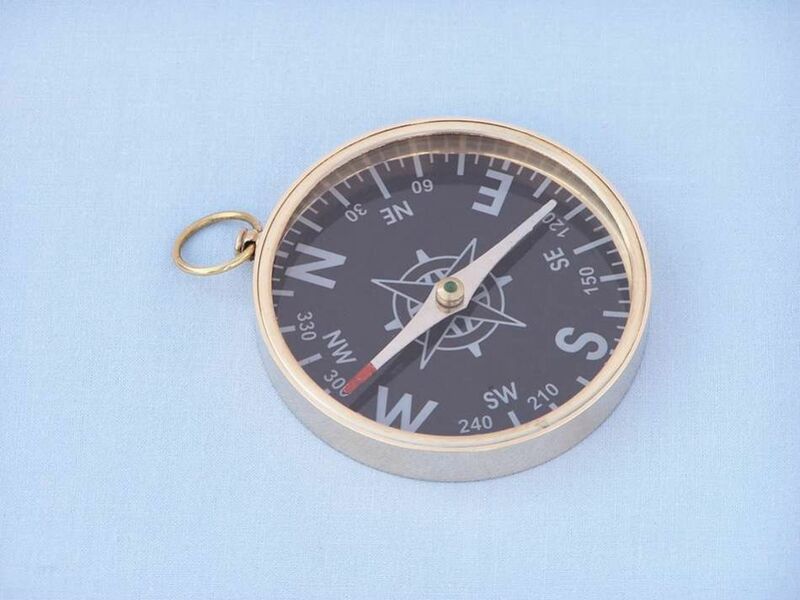 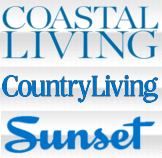 Handcrafted from durable and stylish solid brass, this compass will stand the test of time and always point true. 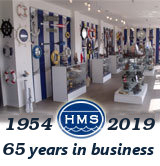 With a legendary design, which has been used by sailors for centuries, this sleek compass makes the perfect gift for the sailor or nautical enthusiast in your life. 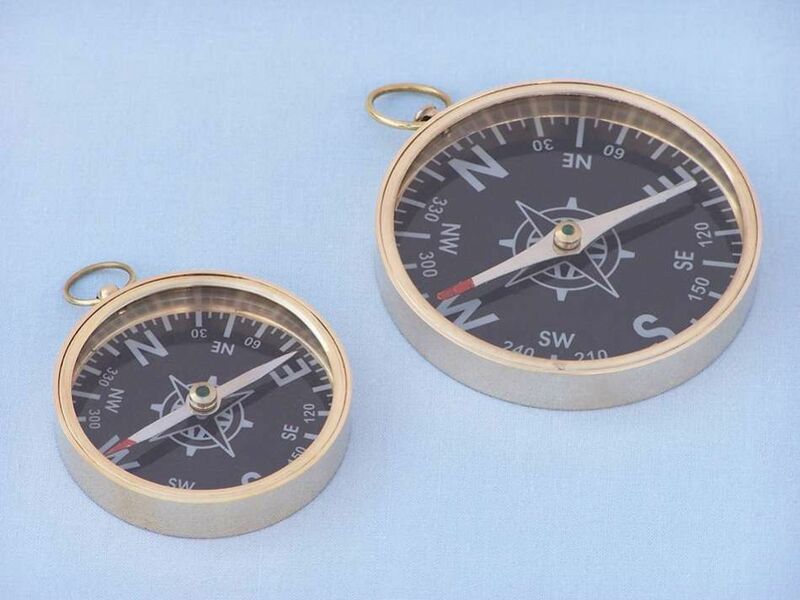 Venture out onto the high seas as countless sailors before you, or guide your way through the great outdoors with ease; with this wonderful brass compass in hand you will always find your way safely home.